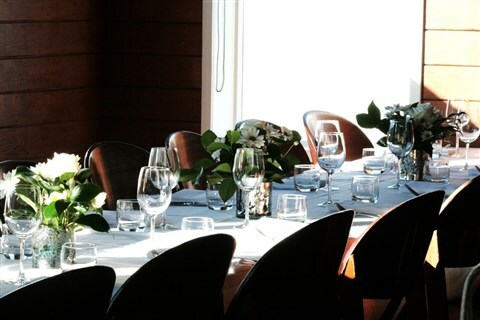 Great for small intimate get togethers, private dinners and anything small and elegant! Beautiful overhead view of Queens Wharf water front. Notes: The private room does not have a separate sound system i.e. in house music only.